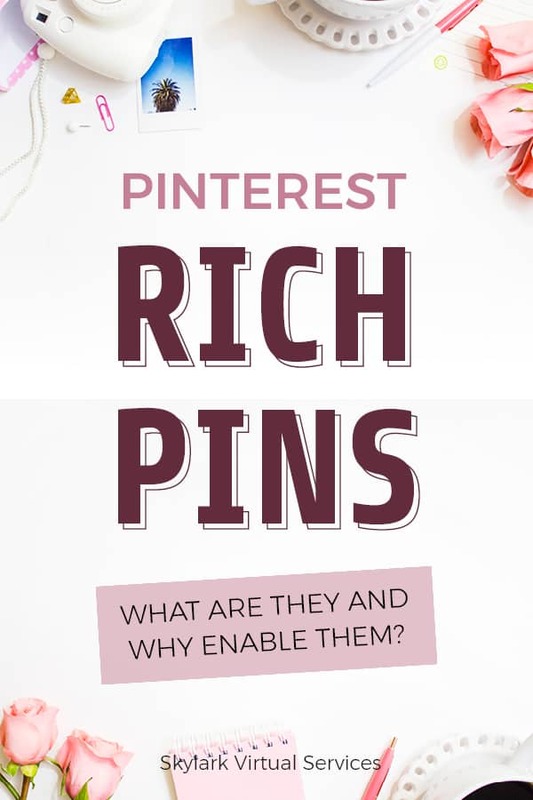 If you look up Pinterest and start reading about Pinterest marketing, it won’t be long before you run across the term Pinterest Rich Pins. Lots of users are fans, others not so much so and they are a common cause of frustration. But they also add extra features to your pins that makes them worth considering. So this means even if the description is somehow lost, that metadata will still be there. And because your metadata and pin description should be different, this means more opportunities for those keywords to help with Pinterest SEO. It also includes things like your business icon and name to help with brand recognition. Currently, there are four types of Rich Pins – app, article, product and recipe. The article pin is probably the most common because anything that isn’t a product, recipe or an app falls under this category. So your blog, your landing page, your homepage even will all count as article pins. When you see one there is a title, the snippet (metadata), publish date and sometimes the author’s name. Plus the description that you add. Recipe pins include ingredients, serving info and cooking time, depending on the plugin you use to display these. With my food blog, this information will show if I use the WP Recipe Maker plugin but if the post is a roundup and I don’t use the plugin because there’s more than one recipe, then Pinterest treats it as an article. Product pins include the real-time pricing, availability and where to buy. 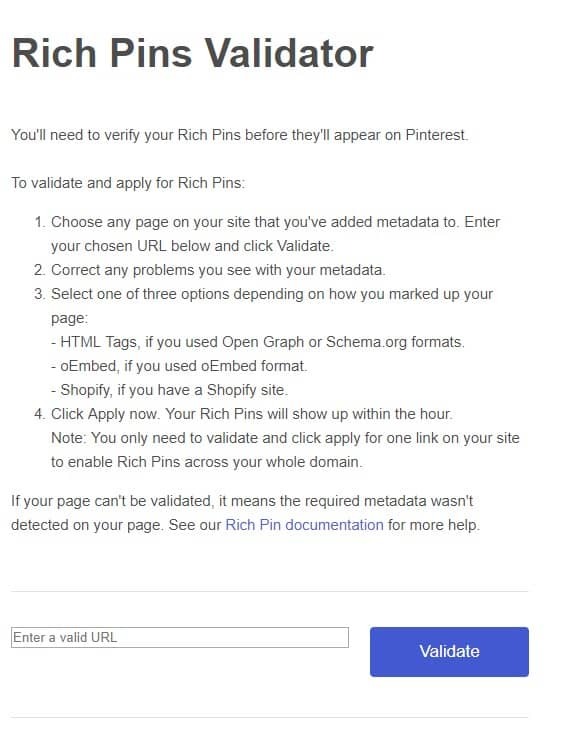 The process of how to apply for Rich Pins is theoretically easy, although sometimes it can be a little fussy. Pinterest uses Open Graph and Schema.org to collect information from your website to use for Rich Pins. The information it receives tells it what type of Rich Pin to create. Adding the code it provides is the fussy part of the process as the options it tells you don’t always work. My simple solution for Rich Pins WordPress users is a lightweight, simple plugin called Insert Headers and Footers. Add the code to the header and move to step two. 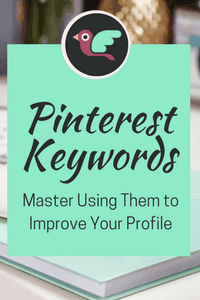 Once you have done this, you need to go to the Rich Pins validator and tell Pinterest you have added the code. Enter one of the pages or posts from your website and they should be able to pull the data. It can take around an hour to get the confirmation but is usually quicker. 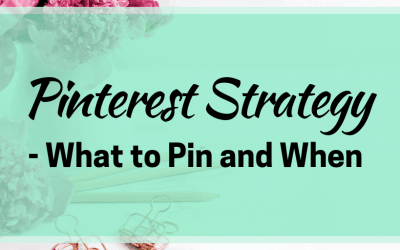 On the surface, the process of adding Pinterest Rich Pins is simple and most of the time it is. You can use Yoast to add the code or add it into your actual website code if you know what to do. I tend to use this plugin because it has the highest rate of success. But why go to the effort? 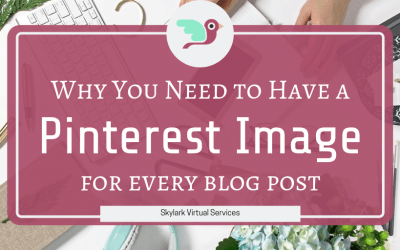 For starters, Pinterest has a few interesting stats that make the work worthwhile. A study from About.com showed a 40% rise in organic traffic in the first week of setting up Rich Pins and eventually, a 70% increase over a 12 month period. Now, this was in 2017 but shows that it is possible to see a lot more traffic due to that extra data. And the reason for that is all those extra keywords in the metadata. 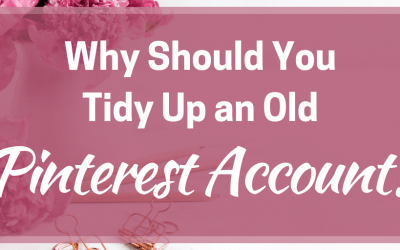 If you make your Pin description and metadata different (which you should) then you can help Pinterest better understand your content. Plus there is more information included than on a standard pin and this can entice people to click your pin. The only people who have to consider whether to use Rich Pins or not are food bloggers. I know a few people who have turned them off because they think there’s no motivation to click with the ingredients being on the pin. I can understand this, especially for something like a smoothie recipe or a cocktail. It is a personal choice. And if you install them and want to remove them, you can return to the Validator and do the job there. Pinterest Rich Pins not working? You should then get confirmation that the process has worked. Give it until you get this then check your website and your pins should be rich once more. If not, reach out to Pinterest help. They may not be the quickest, but they get back in the end! For me, getting Rich Pins is worth the effort. 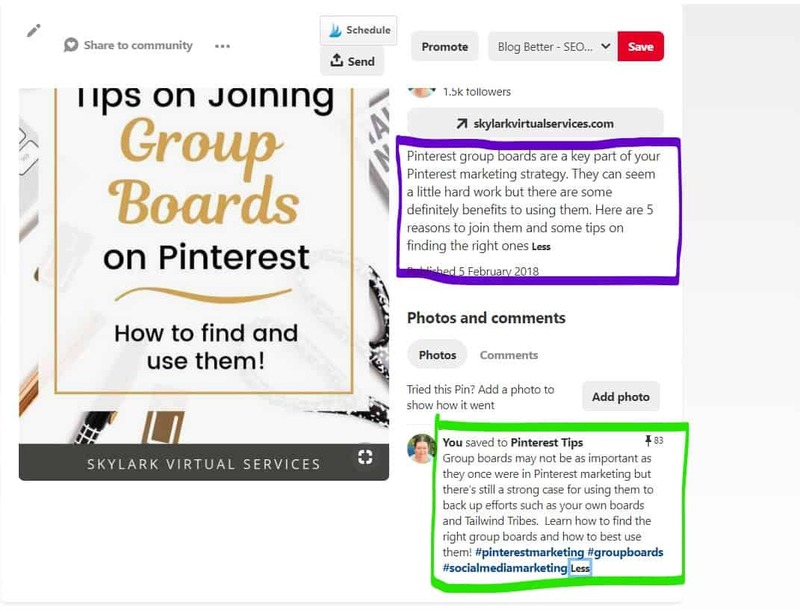 Most of the time, using Yoast or the plugin I mentioned, it is a simple process to add the Rich Pins feature and in the majority of cases, that extra data is helpful with SEO.